Is it time to get focused on GROWTH in 2019? How did it get to December? Do you find yourself asking that question? Especially when you realise that you haven’t quite done all that was on your To-Do list for this year? As the year winds to a close, it’s quite normal that we find ourselves reviewing what we’ve achieved with our businesses. This can sometimes leave us feeling a little frustrated at what we’ve not accomplished, but it is important, rather than getting hung up on possible negatives, that we give ourselves credit for what we have done, or that we acknowledge how much further along towards our goals we have been able to take things. For example, maybe you planned to hit a certain income target but only managed to make 80% of that figure? But that’s 80% towards achieving your goal! That’s surely something to acknowledge and give yourself some credit for, right? Or you had intended to offer a new service one day a week, but the demands on your time elsewhere means that you’re seeing clients in this target group only half a day a week at the moment. But that means that you’ve laid an important initial foundation for this service that can be built on in 2019 … agreed? Reflecting on what you have achieved so far over the past year can be a real launch pad to motivate your business growth and set you on track for an even better 2019. So let’s use the last weeks of 2018 as a time to review what you have achieved over the past 12 months and then use this to plan how you can build on this success for a powerful start to your new year. It’s easy for us to skip over things we’ve tried that maybe haven’t quite come off in our business. But, you know what, sometimes looking at the not-so-goods as well as the successes can be important learning opportunities for us in helping shape where we focus our attention next year. 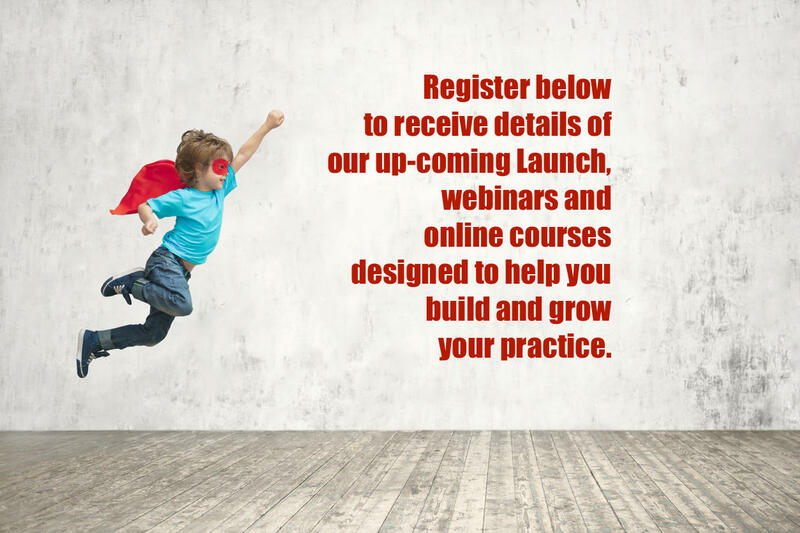 So you haven’t run that workshop you’d intended to or created that series of webinars you’d planned. But you have moved those projects forward … you’ve got the workshop outline together and partly written and have familiarized yourself with the webinar software … which means that you’re much closer to achieving these goals that you were at the start of the year! And that progress takes you closer to being able to make those goals a reality in 2019. Isn’t that something to be pleased about? Obviously, there will be things that you’ve tackled that have worked out well for you over the past year. What were they, and what does your success in these endeavours say about where your particular strengths might lie? What about when things didn’t quite go right, but you persevered? How can you use this knowledge to build your business into 2019? What have you learned that you can make use of? Of the clients that you did work with in 2018, what was it that brought them to you or made your work with them the success that it was? Review what parts of your marketing worked best for you in bringing in enquiries or, more particularly, enquirers who turned into actual paying clients. And in the work you did with them, what was it that worked best, both in keeping them engaged and in helping them overcome the problems that brought them to you? Understanding your strengths and what is working for you and your clients can help you have a clearer idea of what you need to focus on in the coming year to build on this for further success. Undertaking a review like this can serve to highlight also what you didn’t achieve, I know, but that is now in the past, and that’s where it needs to be left. It’s time now to make plans based on building on the positives. What can you do to ensure you can make better use of the strengths you’ve identified in your review? What positive actions does this review suggest you might be able to take next year? 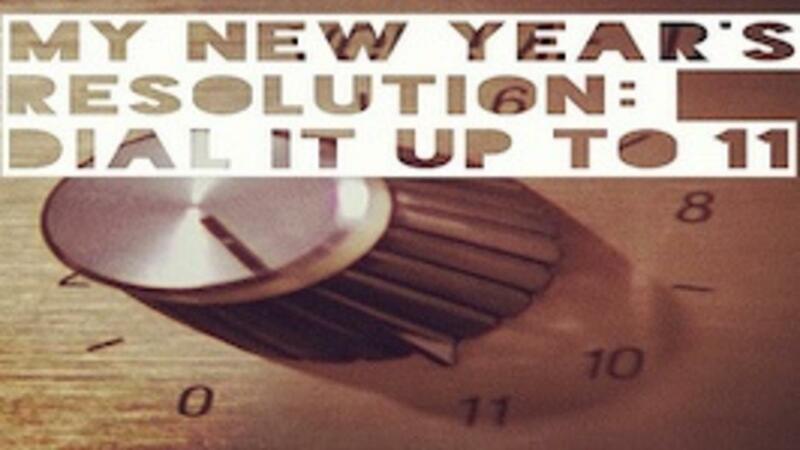 How are you going to "dial it up to 11" for the coming year? Would a little support be welcome at this stage? The turn of the year is a time when we look ahead, set goals and begin to draw up plans that will take us towards those goals. Take inspiration from what you’ve done well in 2018 and let's make even more of your strengths in 2019. As you work to build on this, perhaps this is the time to check out whether or not some coaching could make the difference that you've realised you need to make the coming year even better than last year. Why not link in with others building their businesses too? Become a part of a community being guided into growth in 2019? 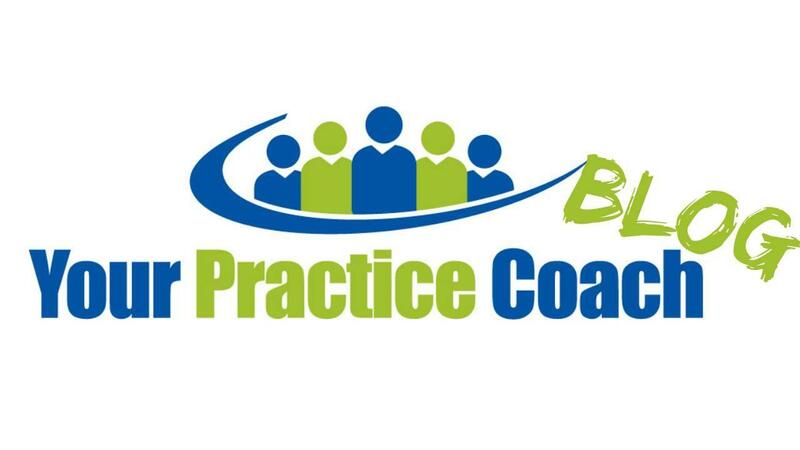 My Monthly Practice Growth Coaching Club could be what you're looking for … click the link to check out how you can access this support and begin 2019 focused on the growth that you and your practice deserve. If you want to speak with me directly, 1-2-1, please call 01244 677010 or email [email protected] and let’s talk through how I can support your business development in 2019 … let's crank it up to 11, together!